Rodlin Design, established in 1993, and with offices in Johannesburg and Cape Town, has supplied quality products and solutions to the fixed seating and hospitality markets throughout Southern Africa. 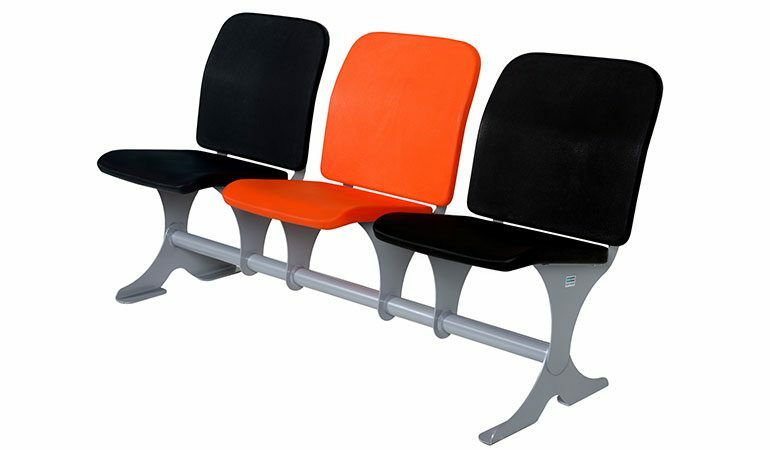 Our products are SABS compliant and the WAVE auditorium chair was the winner of the SABS Design Award in 2002. Since 1993, we have been involved with the supply and installation of seating and hospitality solutions to many key projects throughout Southern Africa, including convention centres, churches, stadiums and universities.